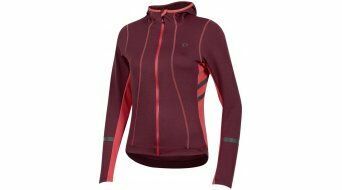 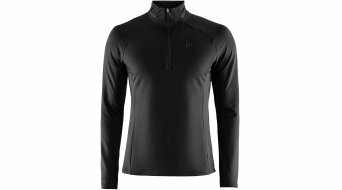 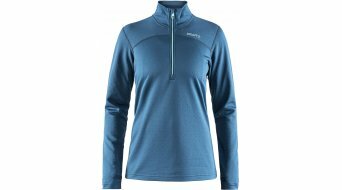 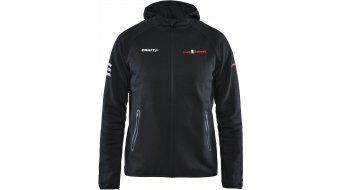 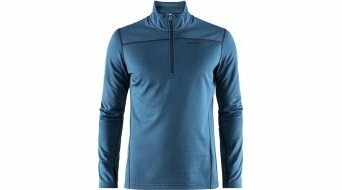 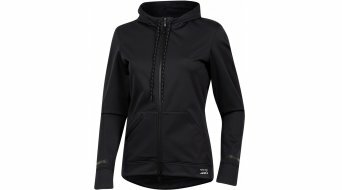 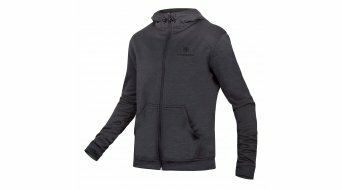 Sweatshirts or sweat jackets (also with zip) nowadays no longer are just sweaters for jogging or for the fitness training. 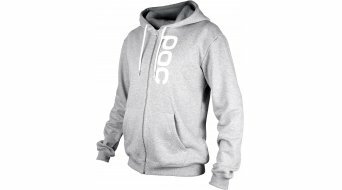 A sweatshirt is considered a typical clothing article for your leisure time. 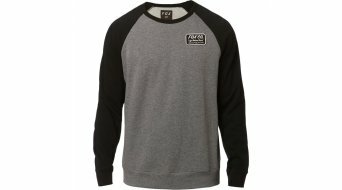 Whether on a tour of the pubs, on a shopping trip or in our daily lives. 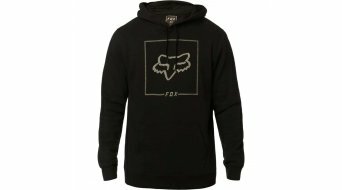 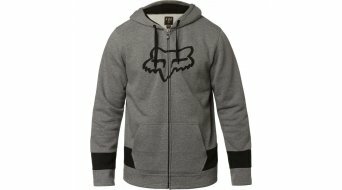 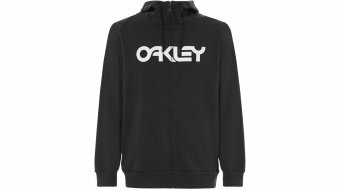 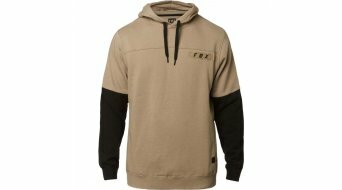 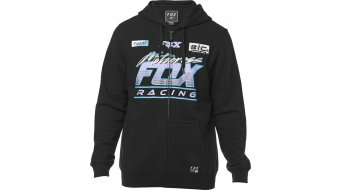 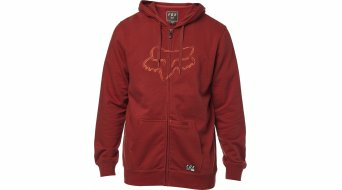 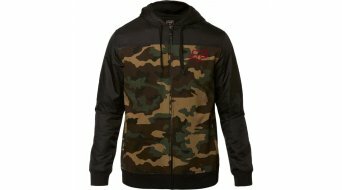 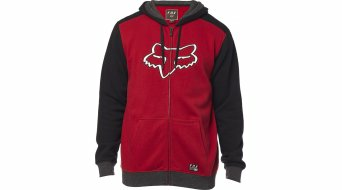 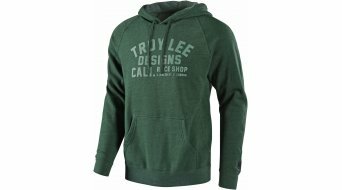 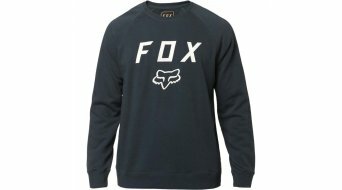 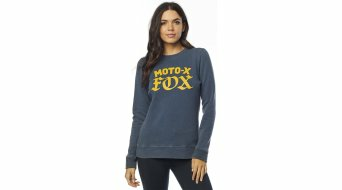 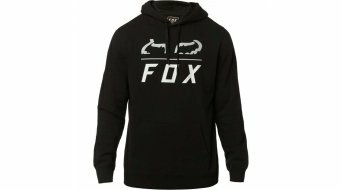 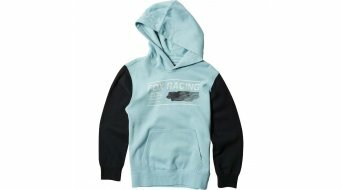 You'll find numerous sweatshirts from Craft, Oakley, Fox and many more brands in our product range! 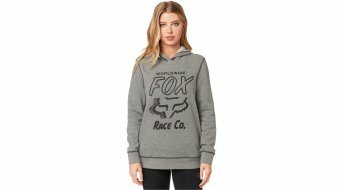 A sweatshirt typically features a high percentage of cotton. 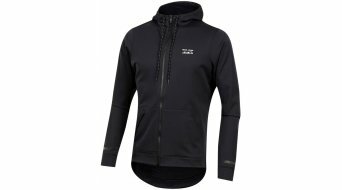 Nowadays, you can also get the breathable variant, so that it is an optimum solution for the casual bike tour. 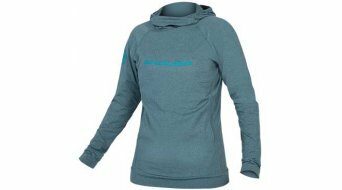 Otherwise, sweatshirts rank among the "casual" look in your daily life nowadays without any problems. 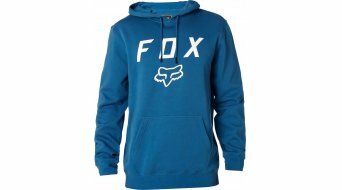 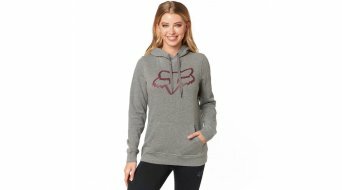 Many sweatshirts have a striking, big logo stick or print on the chest or sometimes even cool designs on the back. 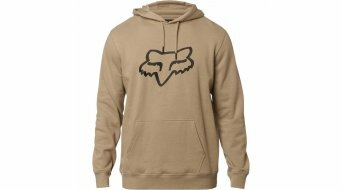 But unadorned plain variants are also available. 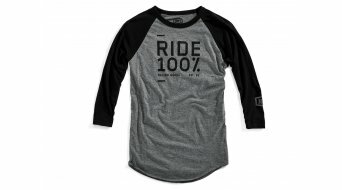 An in terms of the fit, there are no limits for the shirts: From a close-fitting cut, waisted to extra loose, everything is available, the choice is yours, in whichever shirt you feel most comfortable. 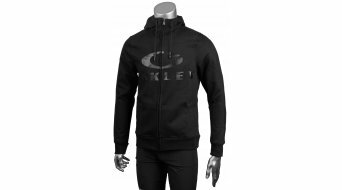 Here, the comforts and the fitting look are the most important factors. 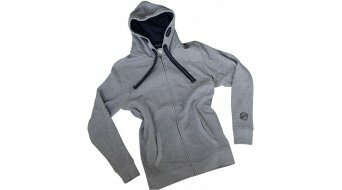 Even kangaroo pockets patched in the front or the casual hood are common choices. 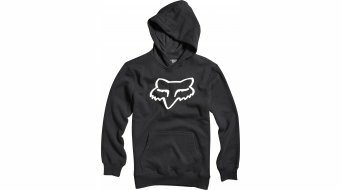 We offer you a large selection at favourable prices and we wish you fun with your new favourite piece.